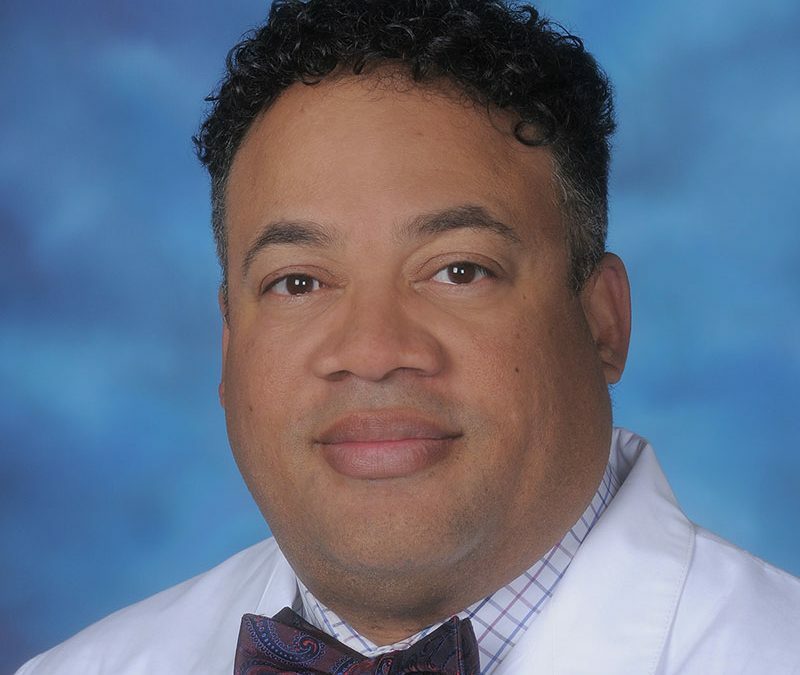 Milton L. Brown, MD, PhD, has recently joined Inova. He will serve as director of the new Inova Center for Drug Discovery and Development and as deputy director for Drug Discovery for the Inova Schar Cancer Institute (ISCI). Dr. Brown is a physician scientist who has expertise in the design, synthesis, and evaluation of new drugs and is one of only a handful of physician scientists in the United States who hold a PhD in synthetic chemistry and an MD. He comes to Inova from Georgetown University Medical Center, where he was founding director of the Drug Discovery Program (DDP).